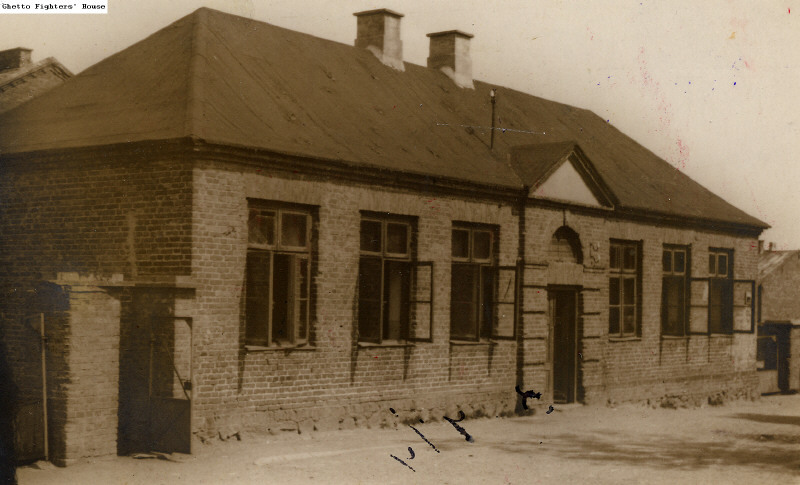 Summary: The building that housed the Bais Yaakov school in Mława. Donated by the Association of the Former Residents of Mława. Document Location: Ghetto Fighters House Archive. Item #33286.